Virtual 7.1 channel audio output brings you stunning surround sound experience. 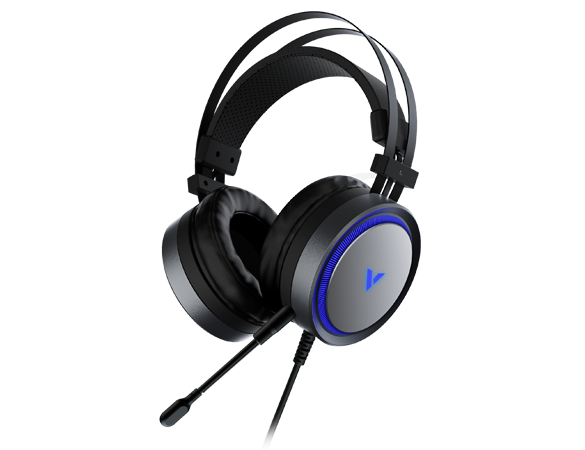 Noise-isolating over-ear design with soft and comfortable earcups. Lightweight design with headband suspension system for unrivaled comfort.